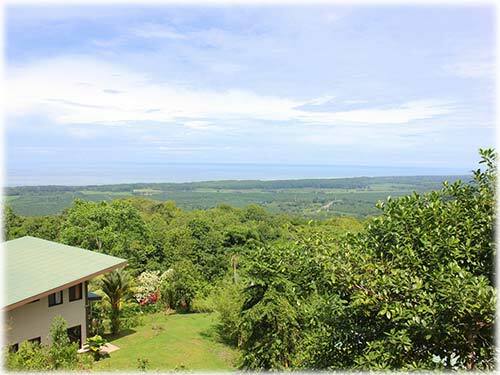 Built in 2011, this property holds amazing potential for anyone who is searching for a picturesque location to establish a spiritual or wellness center, a quiet B&B or to enjoy as a family vacation property. 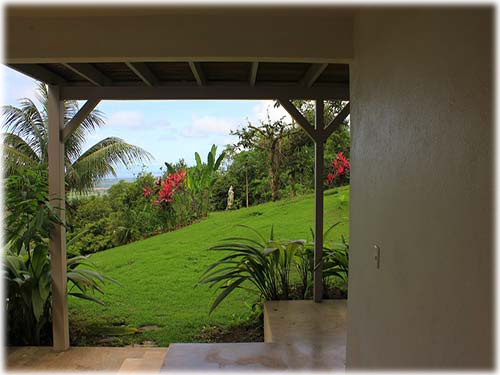 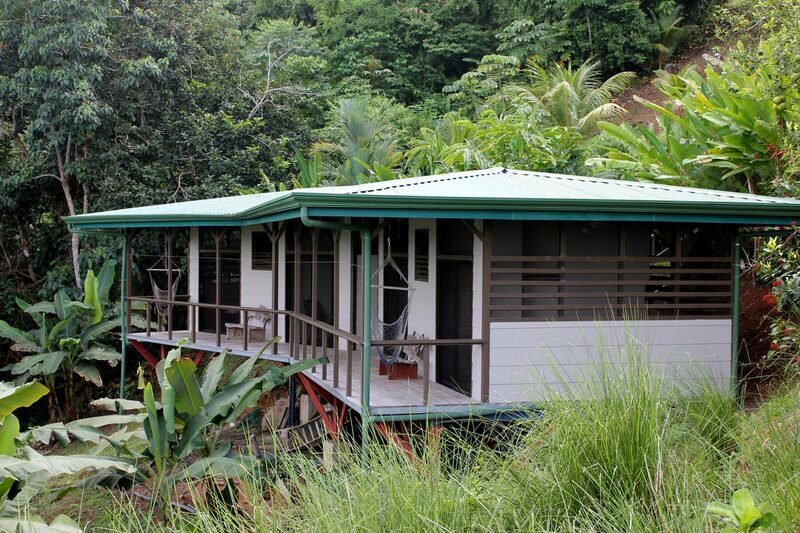 As soon as you set foot on the property, the tranquility experienced by all senses is grounding. 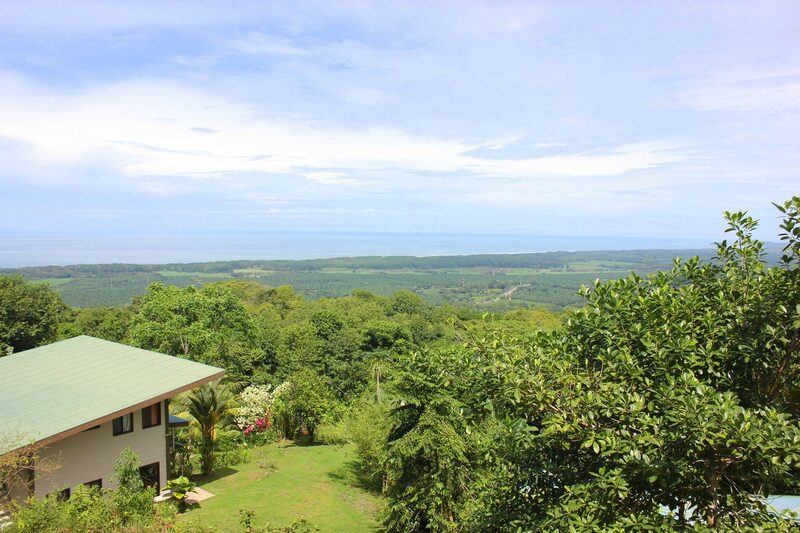 The property is made up of 4.5 acres of rolling landscaped land and a secondary large ocean view building site with private entrance, meaning there is plenty of area for building a large private residence. 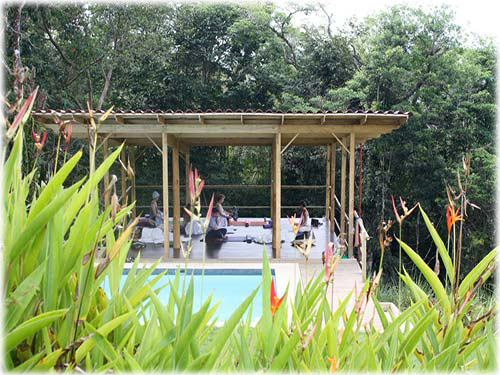 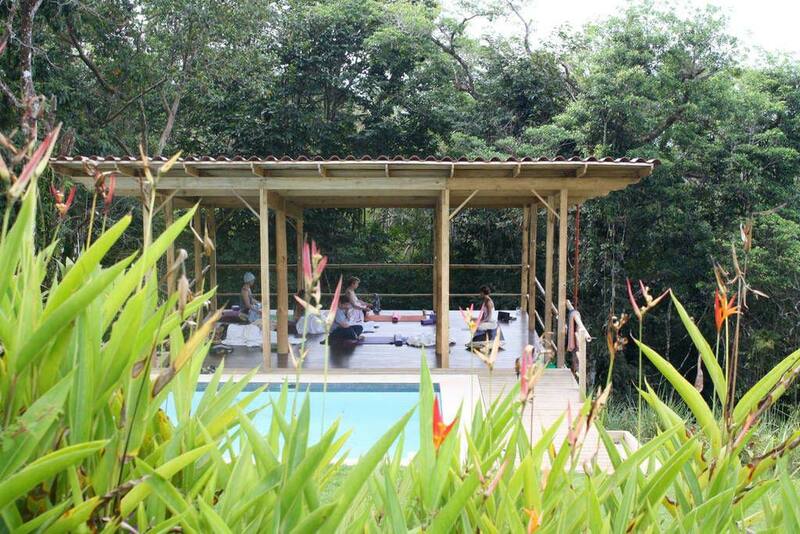 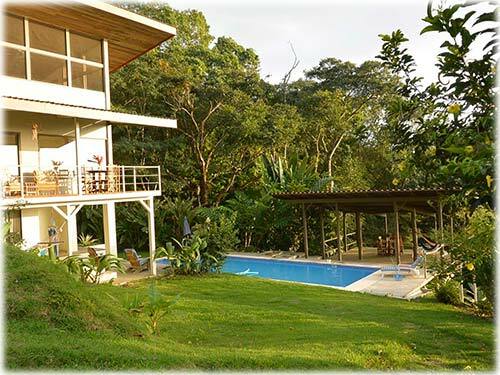 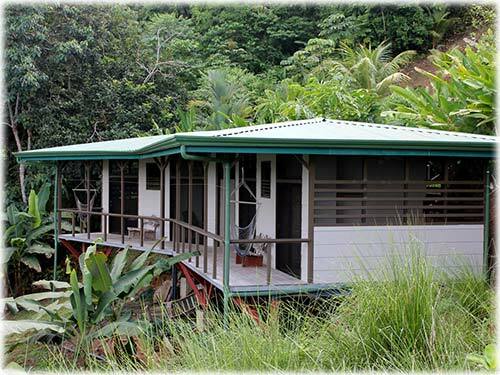 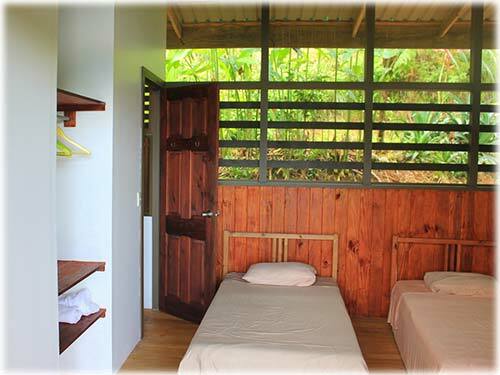 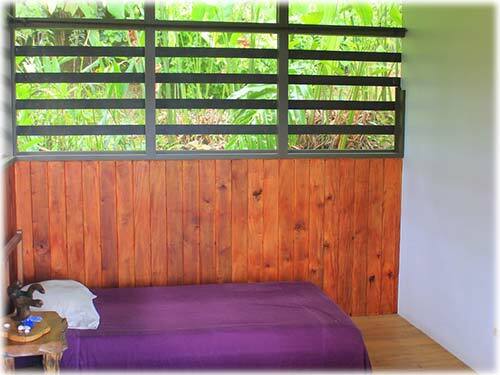 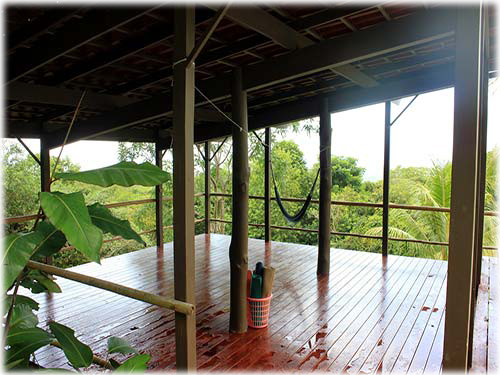 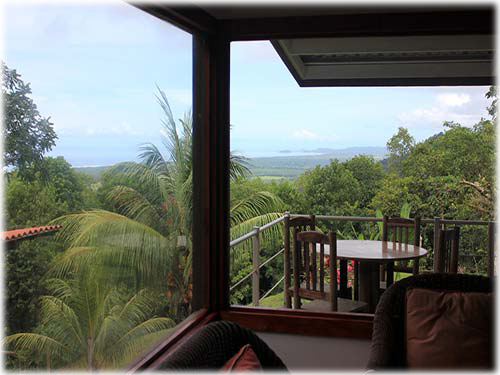 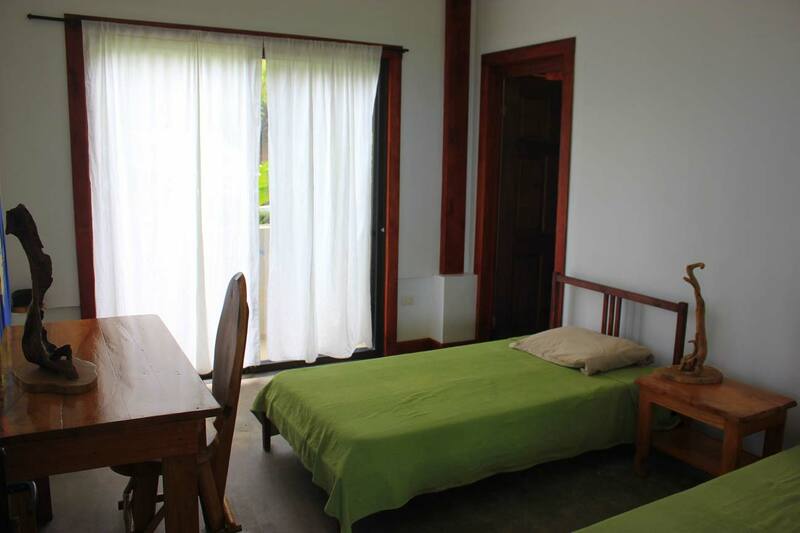 The property is bordered by a beautiful cascading stream, which provides a truly peaceful auditory soundtrack to the yoga platform and pool area; combined with the surrounding jungle and the panoramic ocean view all the way to Manuel Antonio National Park, the serenity experienced here is soul touching. 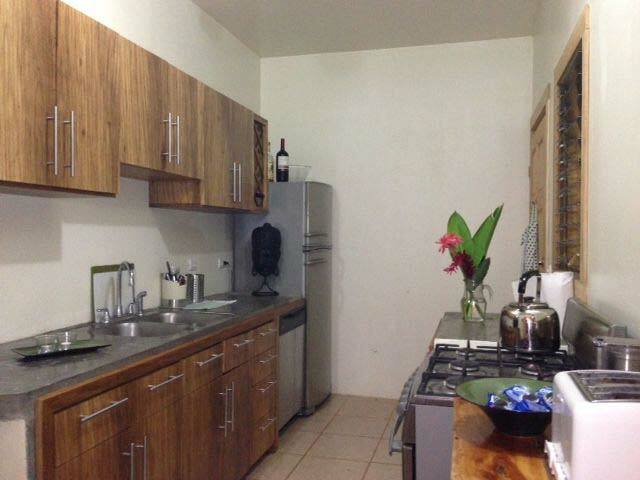 Located within a gated community the property is secure and features the utmost in privacy. 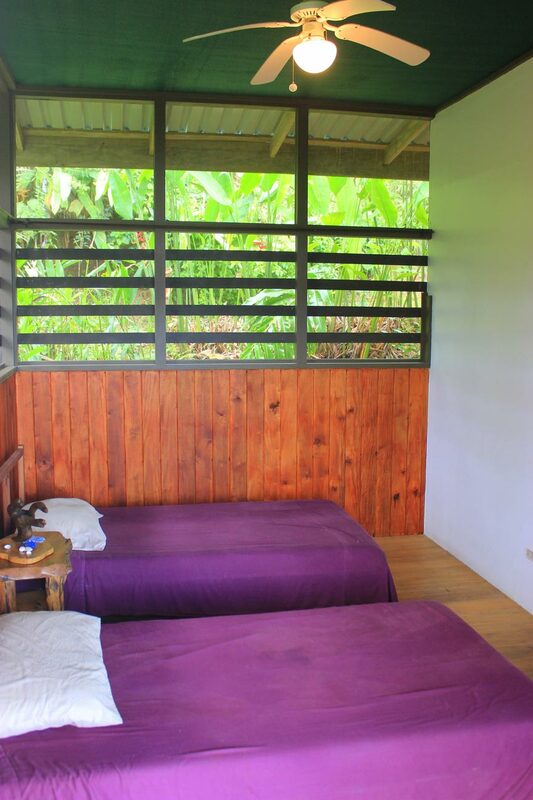 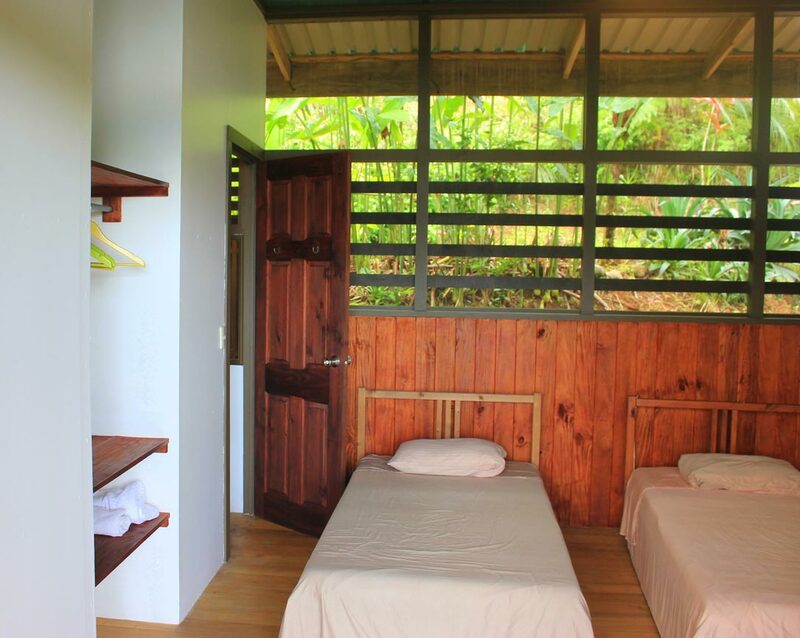 Situated in the hills of Playa Matapalo, the retreat is approximately 30 minutes to Manuel Antonio and 20 minutes to Playa Dominical. 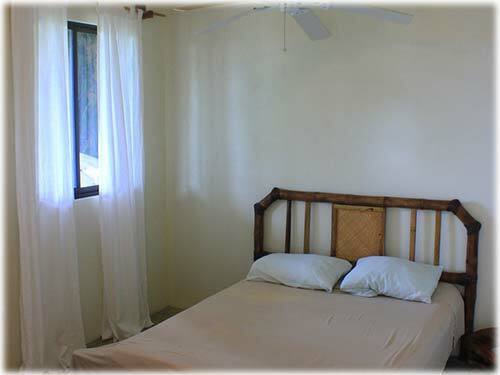 Qupeos is only 20 minutes from the property, providing the domestic airport and recently expanded marina as access points for guests. 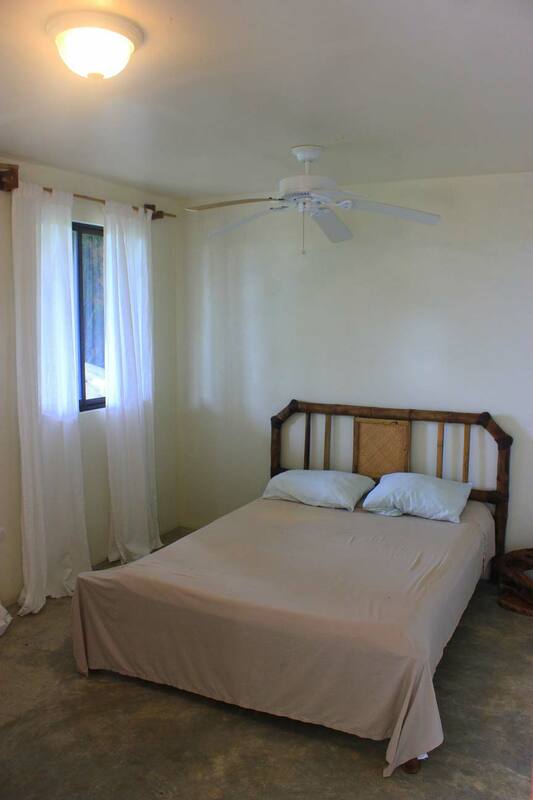 The deserted mile long Playa Linda is only 15 minutes from the property! 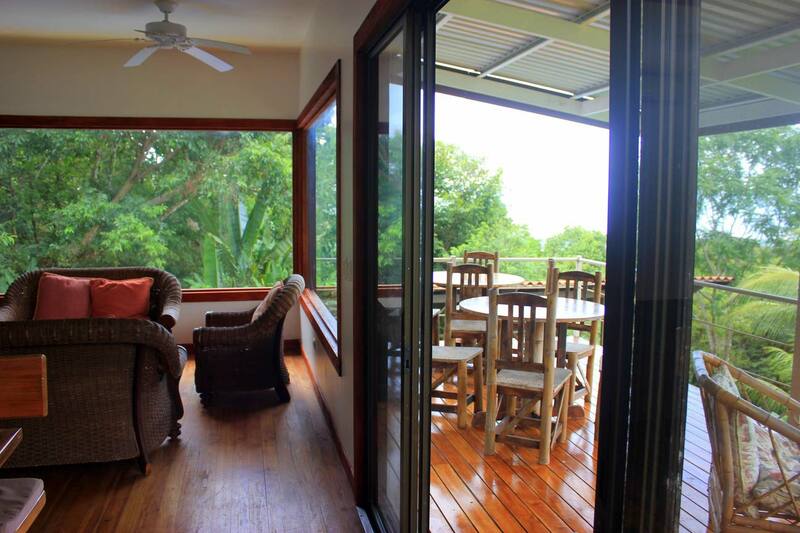 The calming energy felt here is the true definition of a retreat, the peaceful surroundings are a perfect environment for a B&B, or simply build your dream home and enjoy the the property with your family. 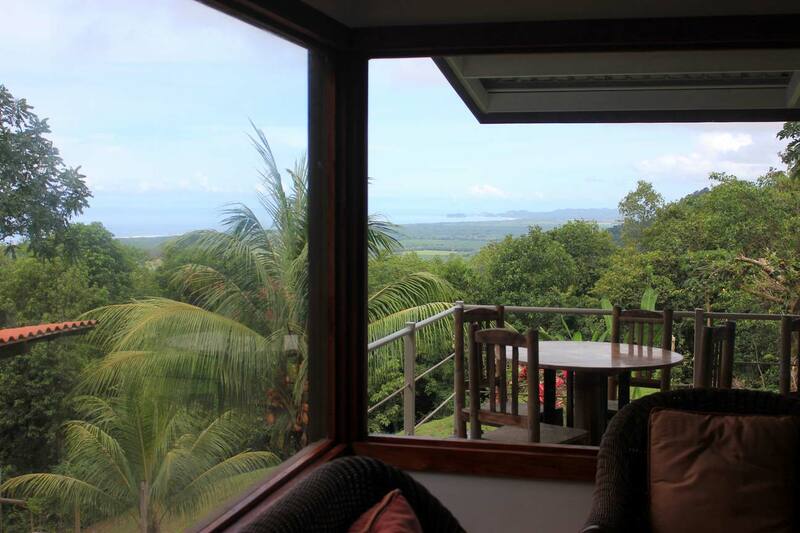 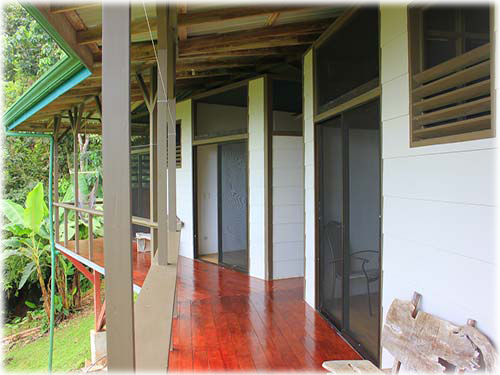 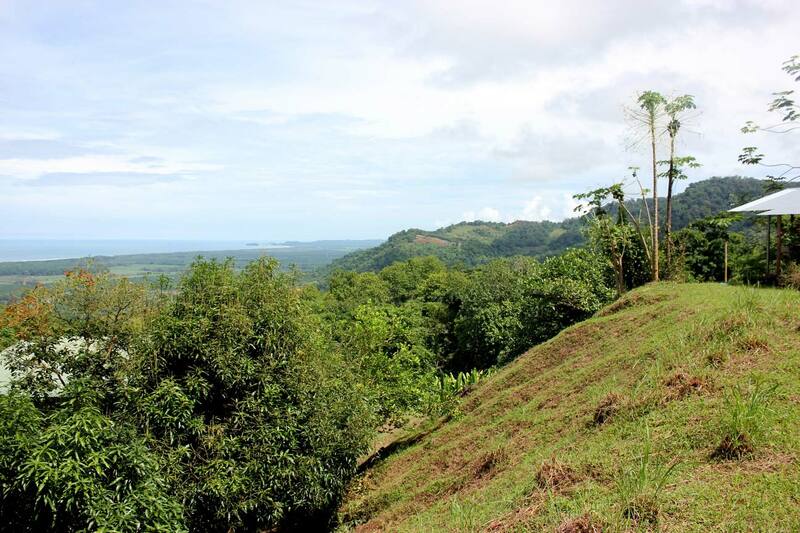 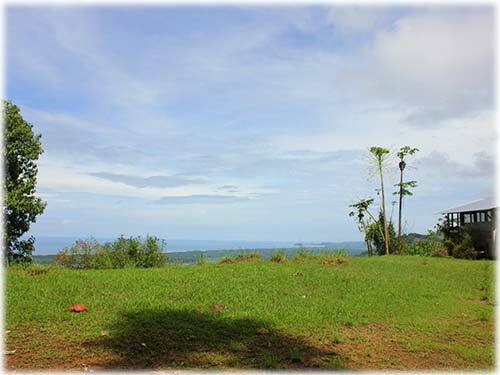 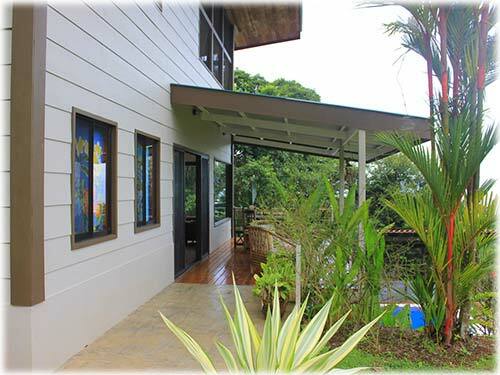 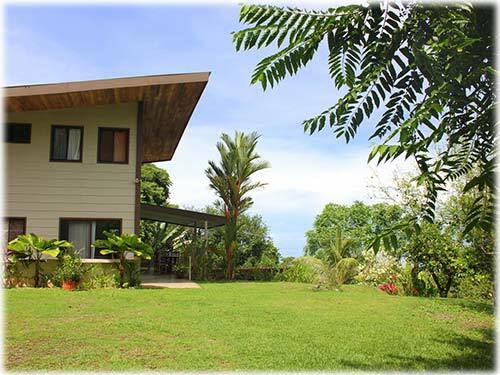 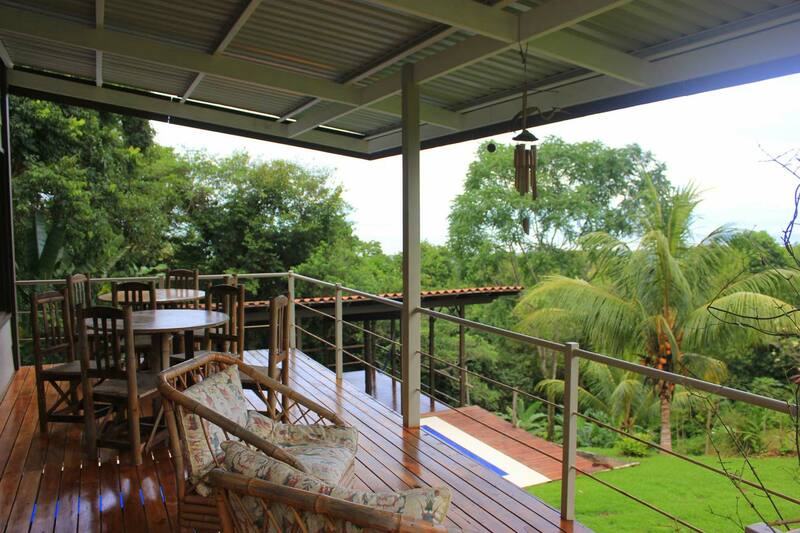 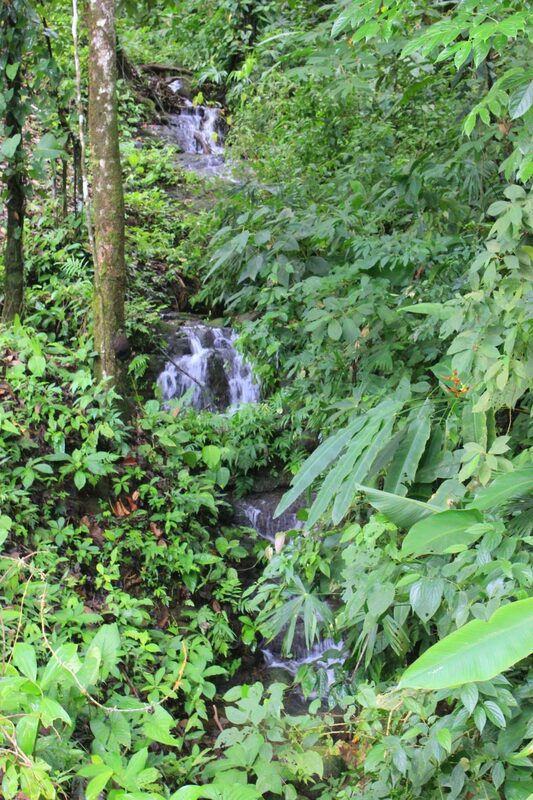 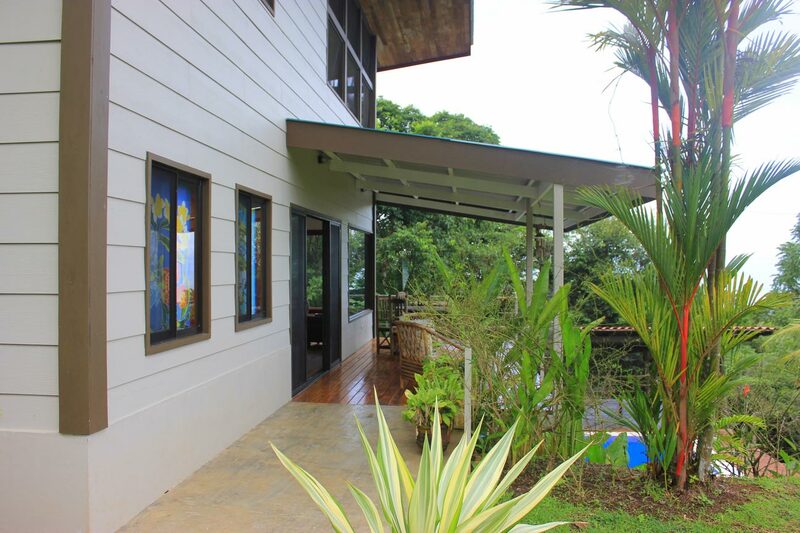 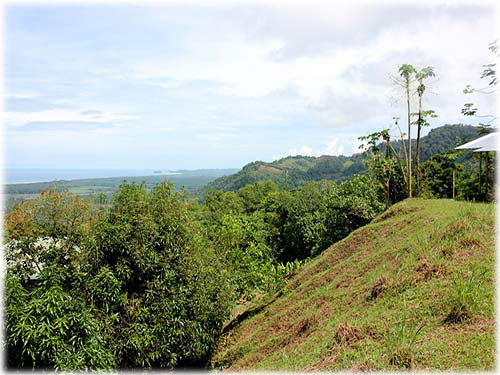 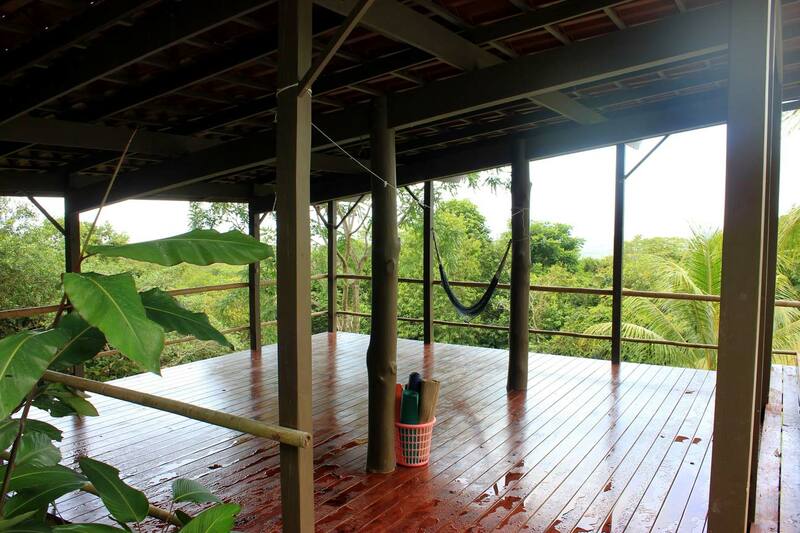 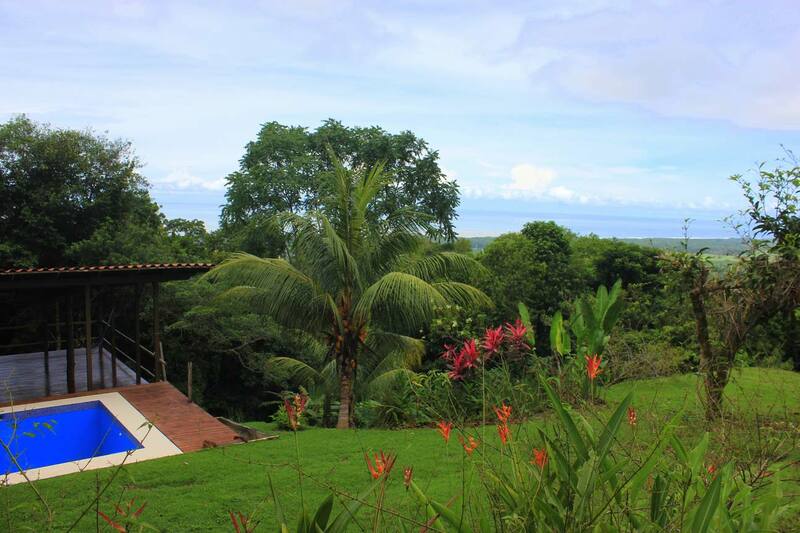 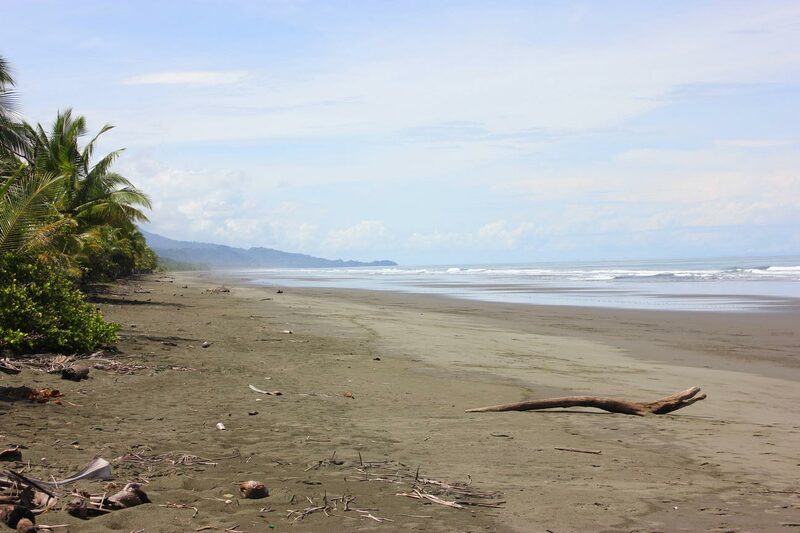 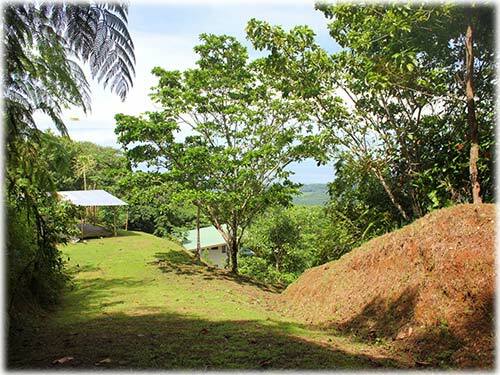 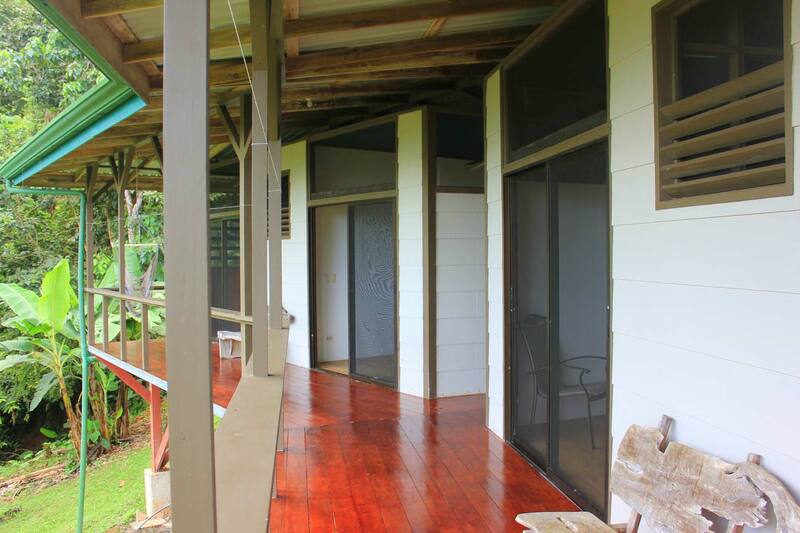 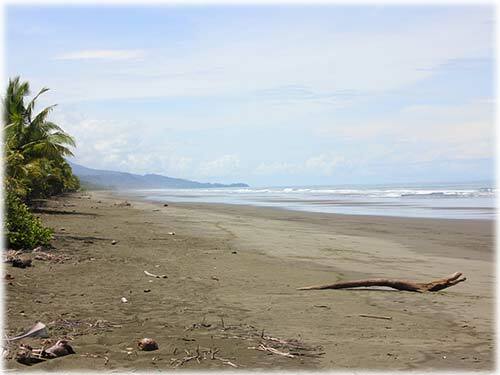 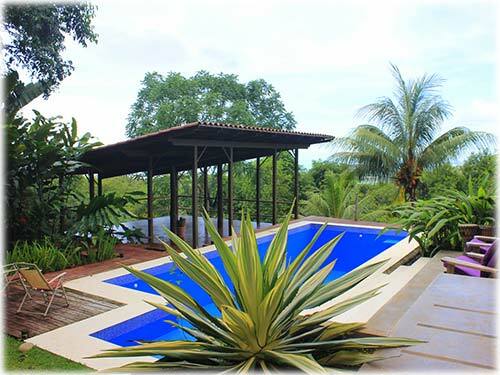 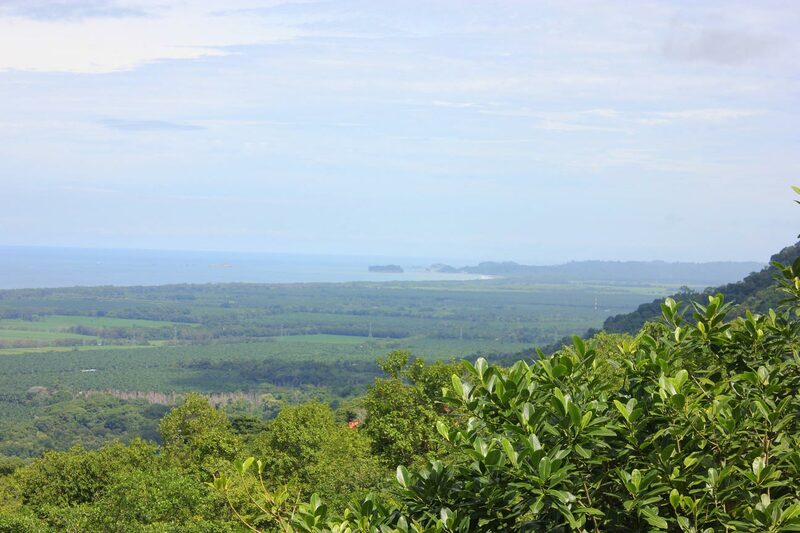 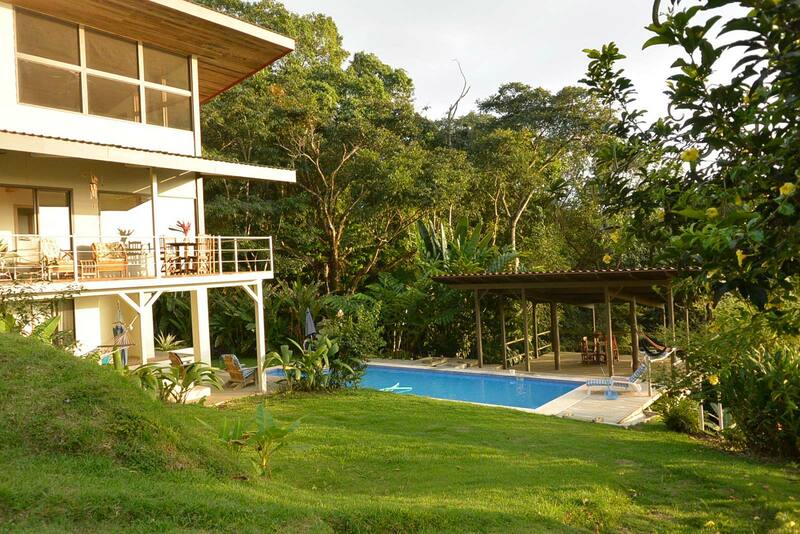 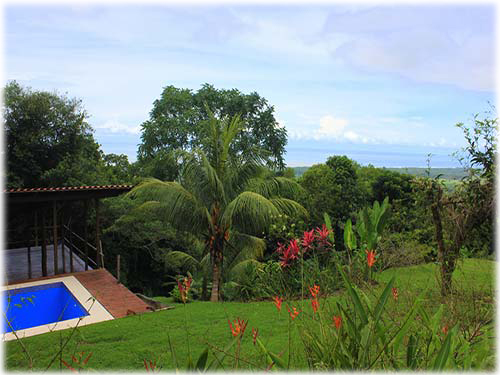 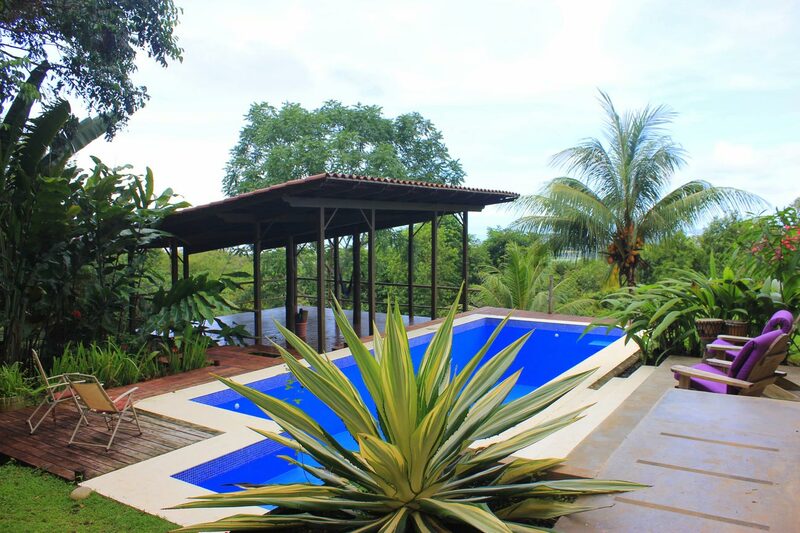 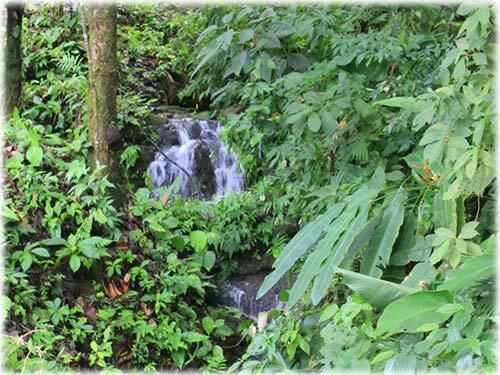 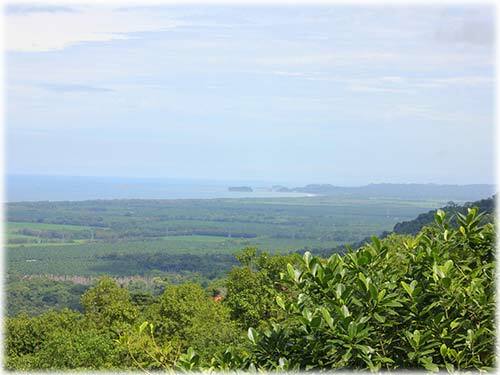 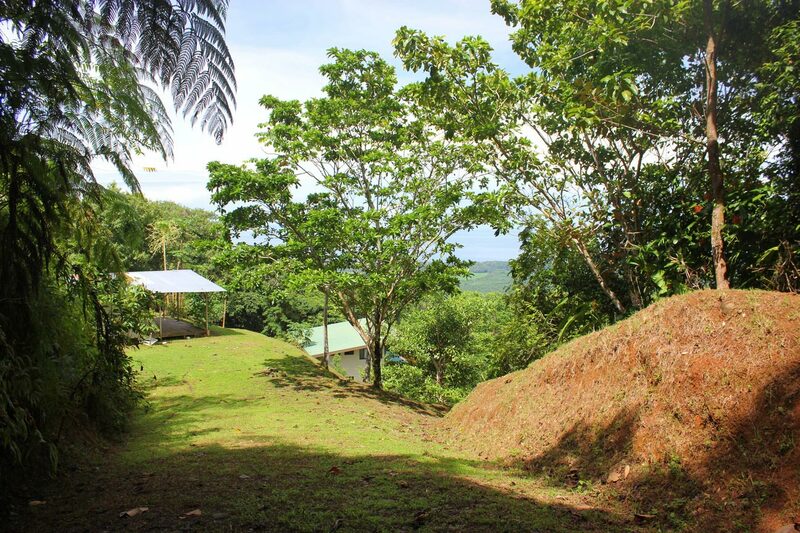 This turn key property is a rare find in the area and holds great potential to become whatever your choose and as owner you can enjoy an enriched life in the Southern Zone of Costa Rica.